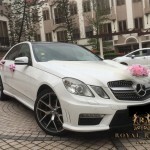 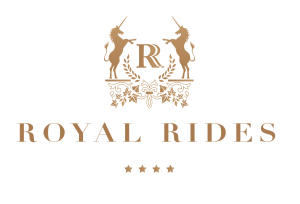 Popular Date for 2012 - Wedding Car Singapore | Royal Rides specializes in wedding car rental, limousine services, and luxury car rental to cater to your perfect wedding needs. 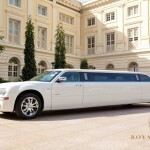 These are popular dates for 2012. 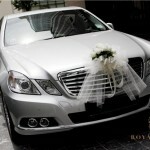 Be sure to make wedding car rental booking way ahead of your wedding day or you might end up not able to get the ride you are looking for.